I'm no coupon-cutter (I just don't have the patience for it, sadly), but I do love buying things in bulk to save a buck or two. And one of the staples on my bulk-buy list is chicken; I cook with chicken so often that trying to save money on it is a no-brainer. Since I'm only cooking for two, I usually break down the chicken and divide the pieces into smaller serving sizes prior to placing them in the freezer. But before the chicken goes in the freezer, I never skip this time-saving, important step: I always salt the pieces first. Think back to any recipe you've ever used that included some kind of poultry—chicken, turkey, Cornish game hen, and so on. Unless the recipe involves some kind of marinade, the first step (and first rule of thumb) is to properly season your protein, or to salt it well. 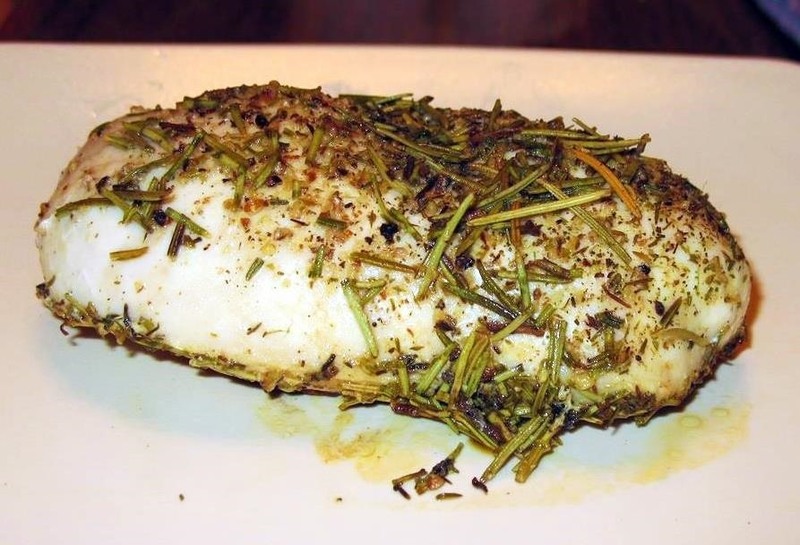 We've all been around long enough to know that an unsalted chicken breast is dry, bland, and wholly uninteresting. So salting is a step that cannot be skipped. It may not seem like a lot of time saved, but from personal experience, doing as much prep work in advance makes the actual cooking portion of the meal much easier and less stressful. And as we've discussed here on Food Hacks before, brining is an excellent way to retain moisture via osmosis. But salting your poultry before freezing it goes a step further—because it gives salt a longer time to affect the moisture retention of the meat. Cook's Illustrated conducted a trial that tested the amount of moisture lost (by weight) between chicken breasts that had been salted or brined prior to freezing, salted or brined after defrosting, or untreated. In the end, the chicken that had been salted before freezing only lost 11%, whereas the chicken that had been salted after defrosting lost 16%. (The chicken that was completely untreated by salt, for comparison, had 22% moisture loss!) These results concluded that salting before freezing was the best method for preventing moisture loss, even over brining after the chicken was defrosted (20% moisture loss). Helen Rennie of Beyond Salmon did a more informal test and had similar results; she found out that meat that was salted prior to freezing left significantly less water in the freezer bag than the unsalted meat. 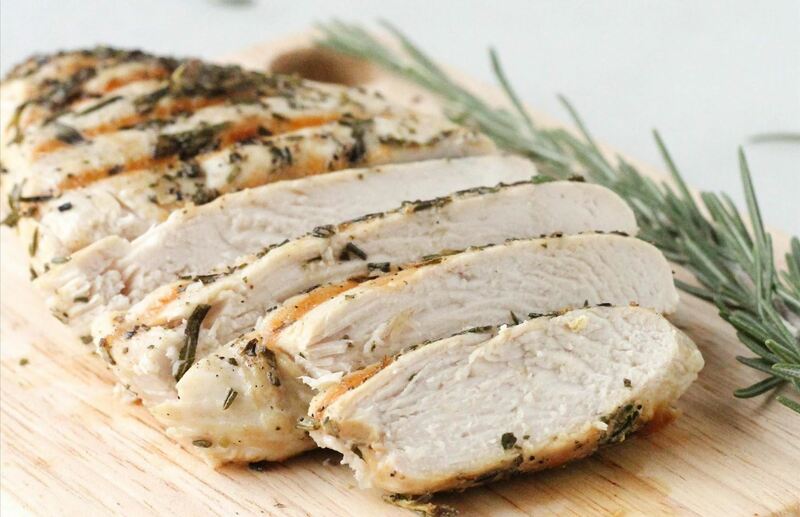 Salting your poultry before freezing it, especially when bought in-bulk, is more convenient up front, more efficient when cooking, and creates a juicier, well-flavored meat. If you're not already incorporating this into your post-grocery shopping routine, I think you should reconsider. 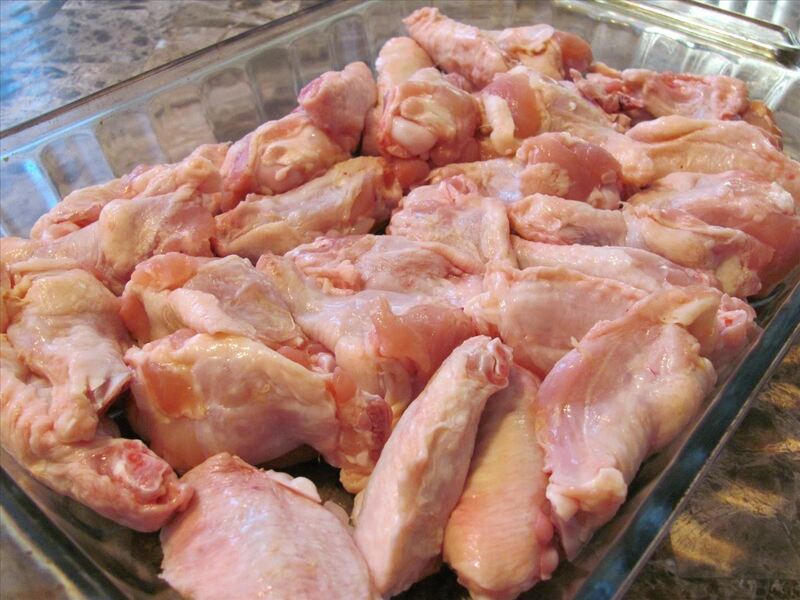 How To: Water, Lemon Juice, Vinegar, or Nothing: Should You Even Bother Rinsing Chicken?